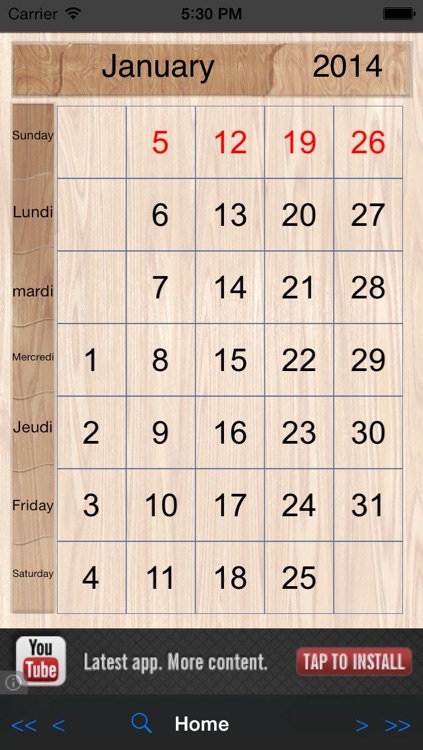 This is a multi-lingual calendar supporting more than 15 International languages. 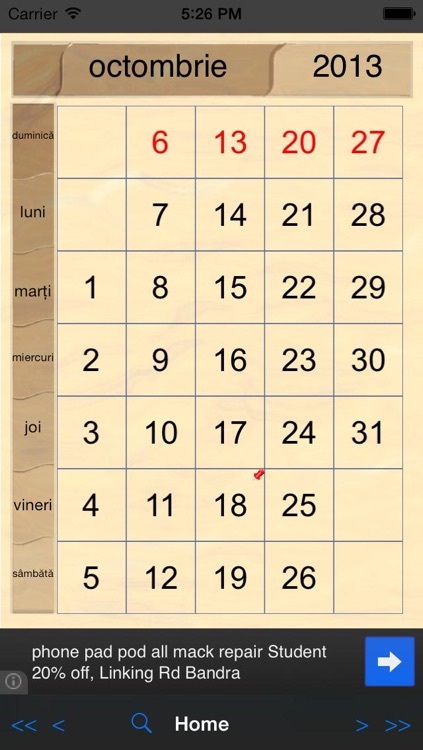 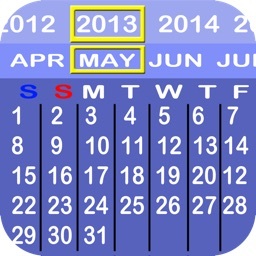 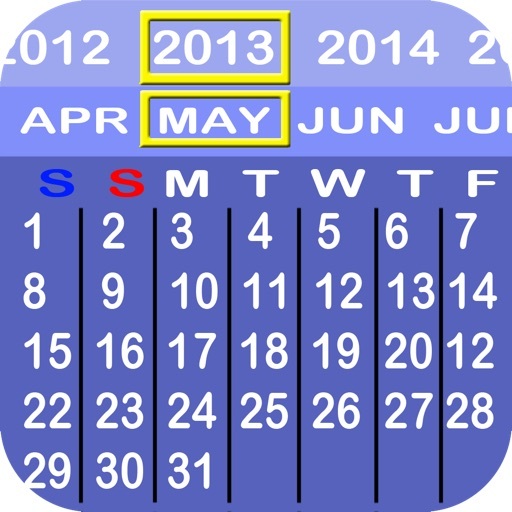 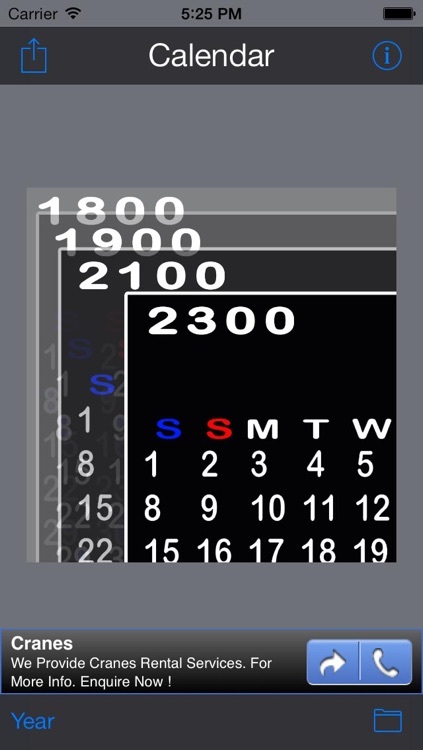 With this you can easily lookup the day of the week for any date for a span of 5 centuries. 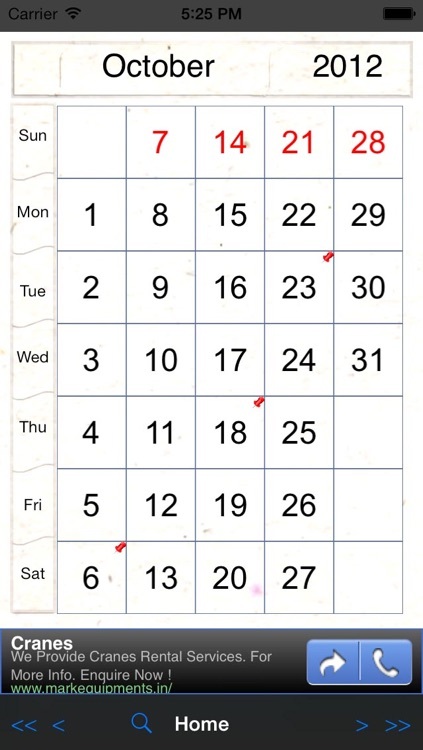 Select a calendar design of your choice from several pre-defined ones and flip through the months with page curl animations.